2017 was the year that hybrid smartwatches cemented its place in the realms of wearables that are going to stick around for some time yet. The analysts believe they have a future too. 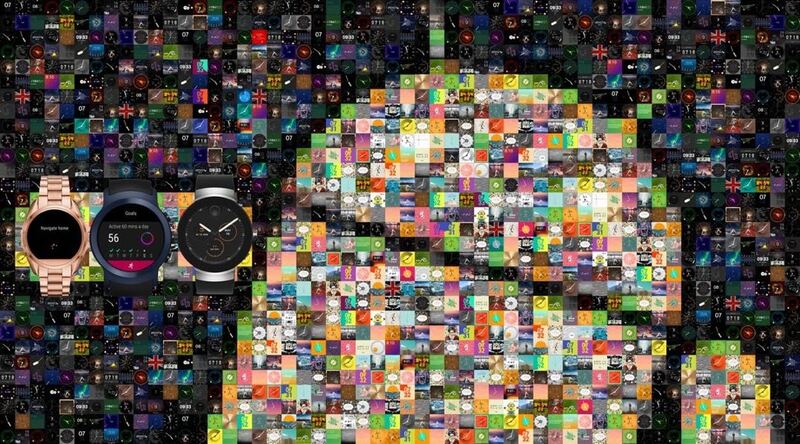 One report earlier this year suggested that hybrids would make up 50% of the smartwatch market in 2022. That's less than five years. 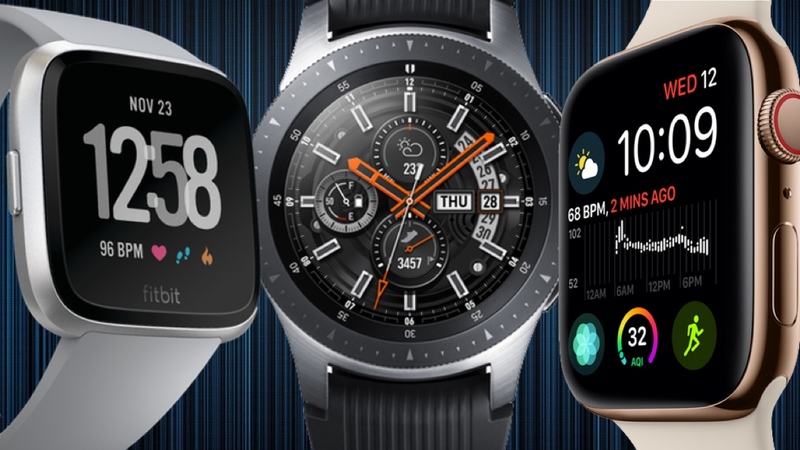 Analyst firm CCS Insights believes that while shipments remain small in 2018, from 2019-2022 we will see an increase in people buying hybrids, despite still being a small portion of the overall smartwatch market. In 2018, there has perhaps not been the same influx of hybrids that we saw in 2017, which was largely driven by the Fossil Group. 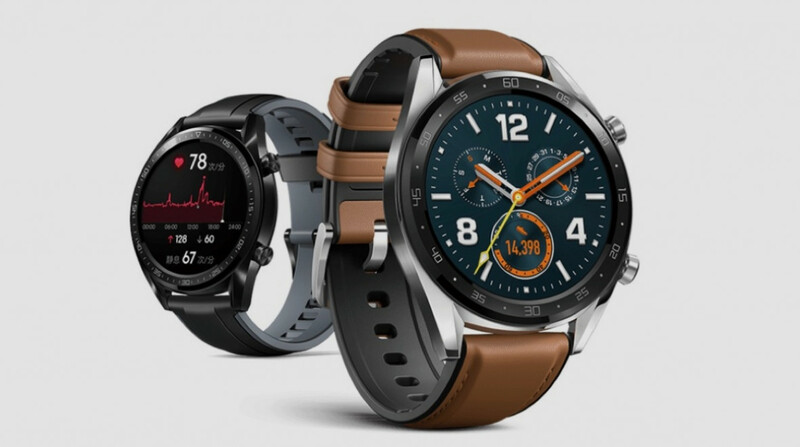 That particular smartwatch maker decided to focus it attentions on unveiling more full Wear OS watches. We also got a new Apple Watch, Samsung's Galaxy Watch and Fitbit has joined the full smartwatch party too. But the hybrids are still here, and we've had new watches from the likes of Skagen, Mondaine and Timex. 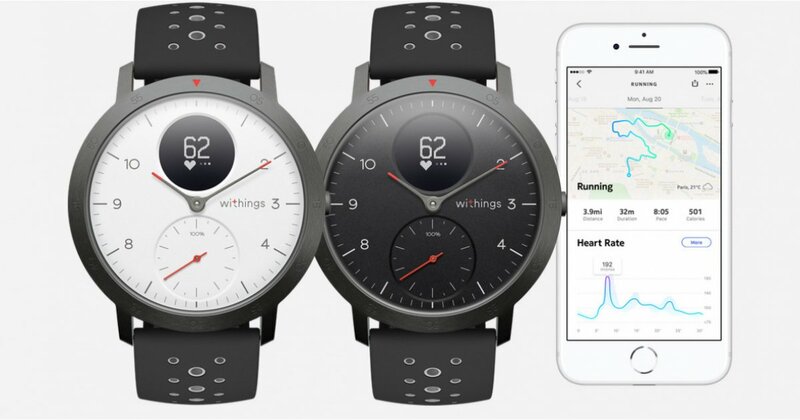 Plus, Withings is back and marked its return with another a new sporty hybrid. So what will be the key to success in the future and who will be the main players that push the category forward? We take a look at what we think lies in store for the humble hybrid in the near and distant future. Jaron Lanier created a virtual reality device in the 1980’s (EyePhone 1/HRX) and costed up to $49,000 for the goggles and gloves. With the return of Withings, it's continuing to push the boundaries of what a hybrid can do too. Its watches now feel more smartwatch than ever with the introduction of a digital sub-display. 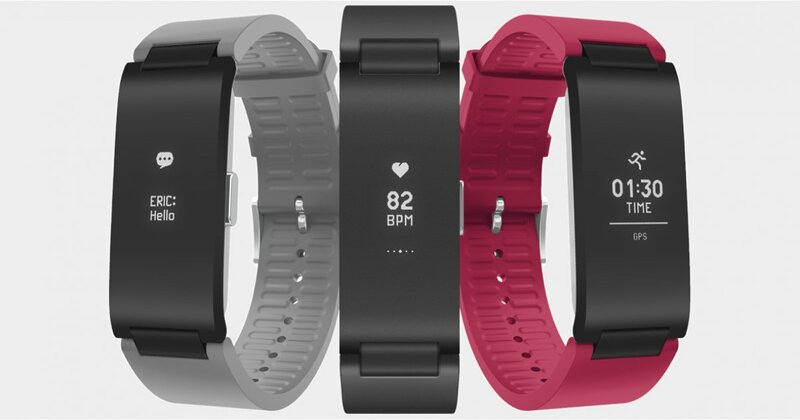 It's also trying to add more sports tracking skills with its latest, the Steel Sport HR. Having already introduced a heart rate monitor with the Steel HR, it's now offering connected GPS. The key word here being 'connected' and not built-in GPS. You still need your phone to make this sports tracking feature work. Adding a GPS sensor would inevitably impact on the thickness of the watch. The problem is that Withings' hybrid is starting to bulk up, especially in comparison to previous iterations and it's something the company is no doubt mindful of. 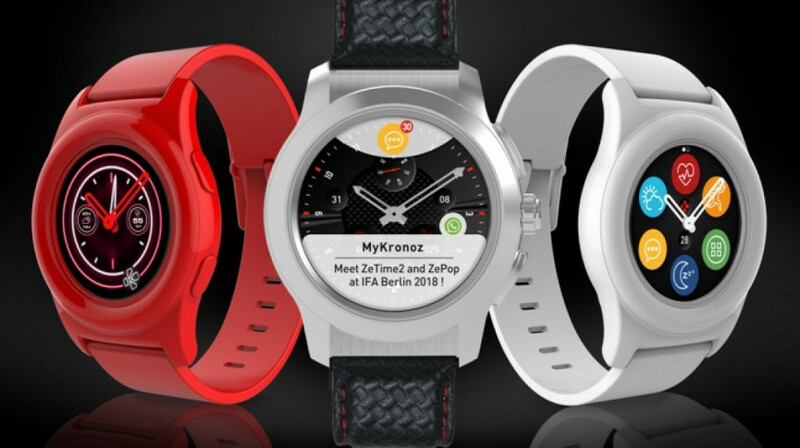 So what we could see emerge is a greater shift to a hybrid more in the mould of something like the MyKronoz ZeTime 2 or the rumored LG Timepiece. This is something that starts to feel a bit more full-fat smartwatch than the hybrids we are currently used to. That's a full touchscreen that retains the traits of a traditional watch that are overlaid on top. 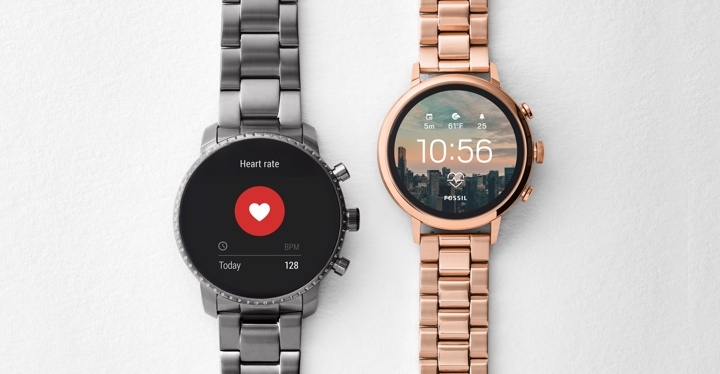 We've already seen hybrids that merge traditional and digital displays like the Withings Steel Sport HR and the award-winning Garmin Vivomove HR. In fact, these types of watches have existed for years. But we're of course talking about the ones that can display more of the kind of data you'd expect to see on a proper smartwatch. Whether that's notifications or fitness tracker data. The problem with these types of hybrids is that battery life takes a hit. Something that we'll get onto next. 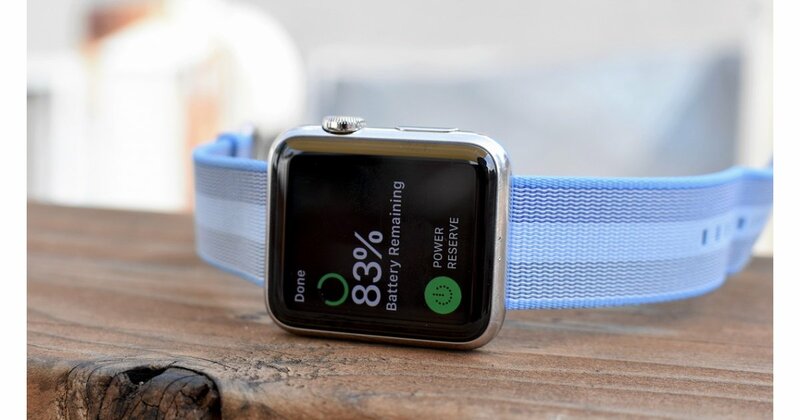 In terms of smarts, it keeps it basic on the fitness front with just step tracking, but you do get vibrating buzzes that vary in strength to indicate different notifications and the ability to assign physical watch buttons to control features like music playback and remotely take smartphone pictures. The quest to make things smarter will inevitably impact on two things that make hybrids so desirable. That's design and of course battery life. Hybrids can muster up anything from 30 days to two years depending on what's powering them. Whether that's more modern battery methods or the standard coin cell kind that's been powering watches for decades. 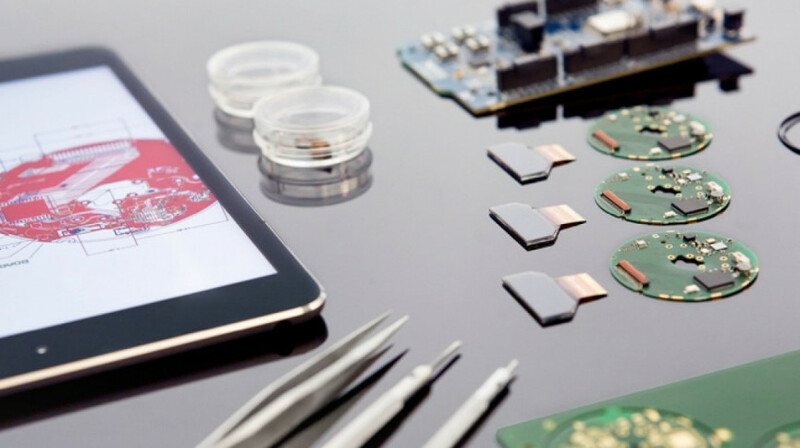 So the challenge is to increase the smarts all without denting the battery. Swiss company Manufacture Modules Technologies (MMT) who has worked with the likes of Frédérique Constant on hybrid watches previously, believes it has a solution to the problem and it's already working on it. It's perfecting the tech to make a hybrid that will never need charging. It's using a combination of what it calls 'state-of-the-art solar panels', energy harvesting technology alongside an ultra-low power watch module design. MMT has already conducted studies to prove it's a viable solution for hybrids and found that as little as 1-hour per day or 3 to 4 hours of direct light was able to help power smart features. We're talking features like step-counting, sleep tracking, notifications and auto-time updates. So solutions are being worked on and don't seem that far away. Who will be part of that hybrid future? It seems like we can expect the usual suspects to push things forward. 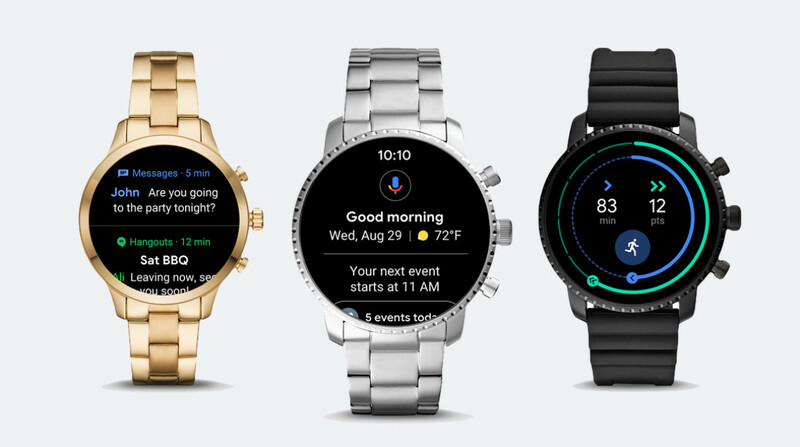 While Fossil Group has been quieter on this front as it makes a greater push with its Wear OS-packing smartwatches, we still expect sub-brands like Skagen to still launch more stylish hybrids. Now that Withings has been returned to one its former owners and having already launched a new watch, it's made its intentions clear that it still believes in the hybrid. Even Casio is starting to warm more to the idea of what we consider to be a proper hybrid despite the fact the Japanese watchmaking giant believes it has been making them for some time. Swiss watchmakers will clearly be part of that hybrid future and should remain a way to get a newer, younger audience to wear its watches. 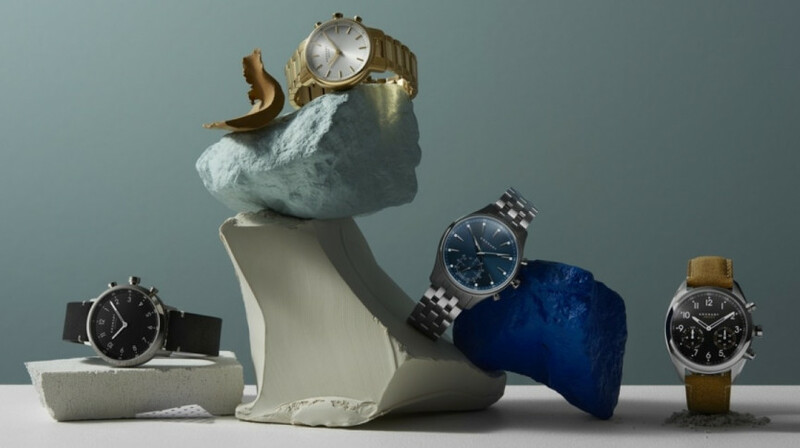 Brands such as Frédérique Constant and Mondaine will no doubt continue to persevere with the smart analogue approach and lead the charge from the traditional watchmaking world. Then there is of course the startups who continue to innovate and offer solutions that are preventing hybrids from taking that next big step. 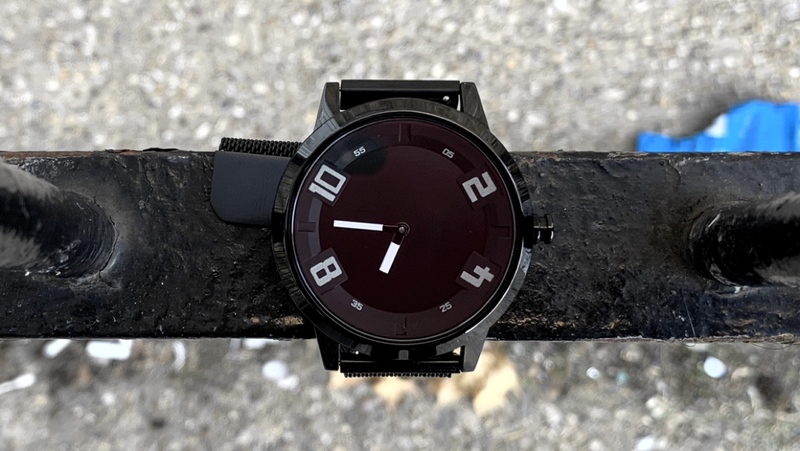 We are talking the likes of Kronaby who continue to pack more smarts into traditional (and stylish) watches. 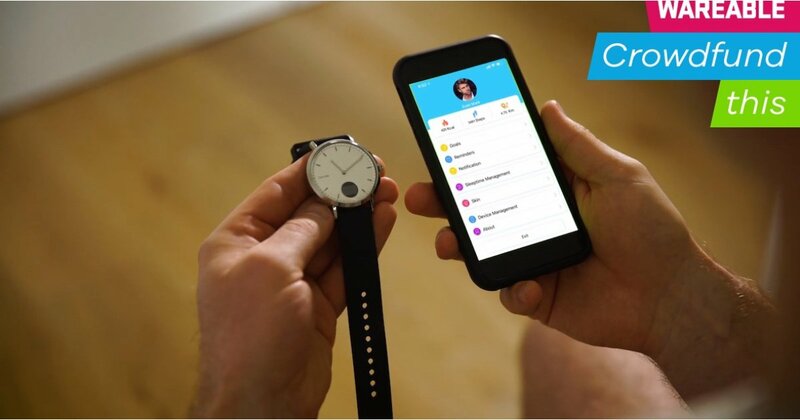 There's also startups like LunaR who produced and launched its first solar-powered smartwatch. 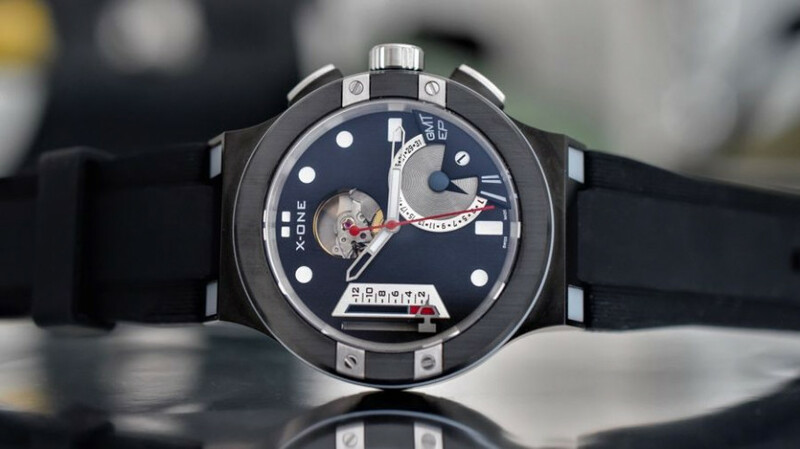 Successful crowdfunders Conex Watches SA are in the process of building their X-One mechanical smartwatch with modular powers. The big names and the less known names are equally important to the future of hybrids, if they are going to be here for the long term that's for sure.